Latin American countries attending the China International Import Expo hope to grow their business in China are attending the event with enthusiasm. The China International Import Expo will promote developing economies alongside the world's more well-established ones. CGTN's Mike Walter sat down with Matt Bevin, the governor of Kentucky, to discuss China-U.S. relations before he embarked on his trip to the CIIE. 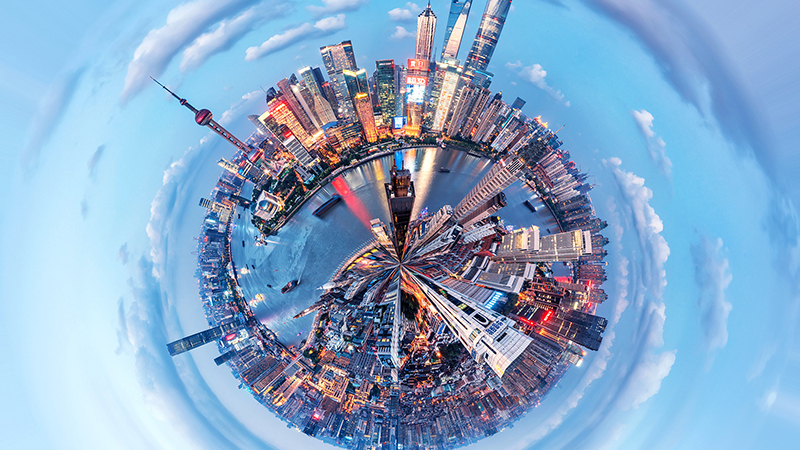 Shanghai has become the first city in China to host an international import expo. If you know Shanghai, you know why it’s a good choice. Business owners from Venezuela are among the thousands who are looking for customers at the China International Import Expo, in the hope that Chinese sales can help their troubled economy. China is open for business. At the first China International Import Expo, China shows that it’s no longer just the world’s export engine. Despite the U.S.-China trade dispute, nearly 200 American firms are participating in the International Import Expo in Shanghai. Many have been impacted by the Trump administration's trade policies and tariffs, but still remain optimistic. A successful international expo needs international participation. Countries from every corner of the world are represented at the CIIE. CGTN's Roee Ruttenberg toured the National Pavilion. China's International Import Expo offers foreign firms the opportunity to connect with buyers in the world's second largest economy. CGTN's Roee Ruttenberg went to the expo to show us what exactly they were selling.